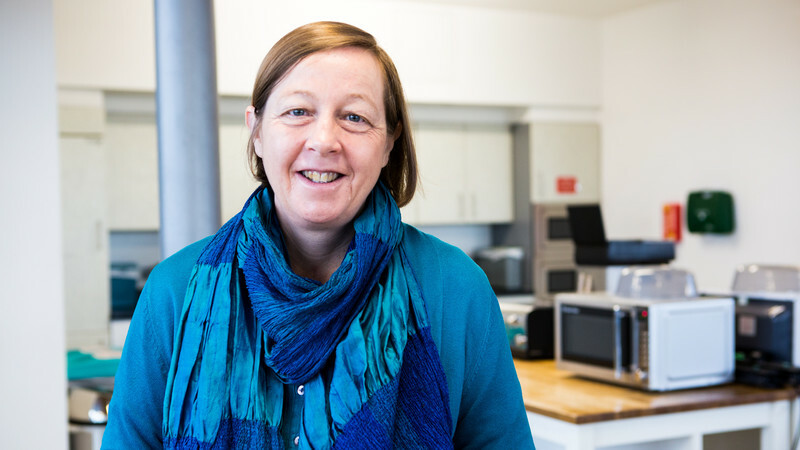 Since 13 February Susy, who works in our theology team, has been vegan. She was already a pescatarian but is now not eating fish, milk or eggs. She tells us what’s been tough so far, and what has been a surprising discovery. It has been a few weeks now since I decided to go vegan for Lent and I would like to share with you some reflections on how it has been so far. I have had a mix of reactions from people. They range from from very supportive and offering practical advice, to incomprehension and defensiveness. On the supportive side, one friend suggested I should try Oatly barista ‘milk’. This was after I complained that I was not enjoying my morning Earl Grey tea as so many milk-substitutes just tasted watery. It was a good suggestion and my tea does now taste better! Another friend suggested I make my own cashew milk by buying a nut bag, but I have yet to follow that recommendation. Susy assures us her vegan lunch is tastier than it looks…would you try a soy fish finger?Got any recipes she could try to make her vegan Lent challenge more exciting? 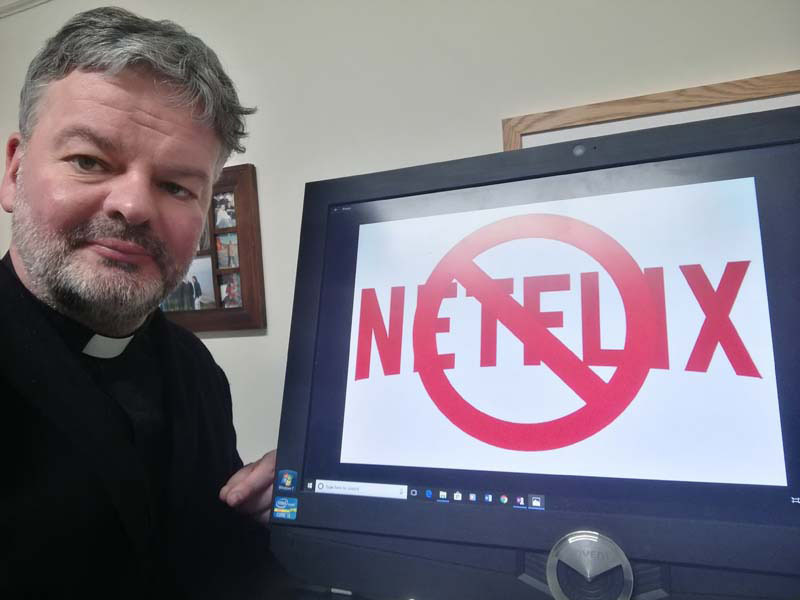 Fr Tim Byron SJ, from Stamford Hill is taking a digital detox and has given up Netflix for Lent. He updates us on his #GiveItUpChallenge. So far so good. It has been surprisingly easy to wean myself off Netflix in the evening and I’m no longer suffering from excessive binge-watching. Human rights activist and blogger Amy has already had to give up a lot this year. Now she’s decided to give up one more habit for Lent – swearing. She tells us how a broken down car and a serendipitous sermon helped strengthen her resolve to take on the #GiveItUpChallenge. If I am honest I don’t normally give anything up for Lent. A number of years back I heard a sermon about how you could try and take something up for Lent instead giving something up, so that year I decided to pray in my car instead of listening to the radio. I honestly had the most amazing 40 days and felt so close to God by the end of it.